If you’re gonna be out and about, set your DVRs on Saturday night! LMB favorites and veteran road warriors Dr. Dog will be bringing their vintage-flavored melodies and fun loving whimsy to the Austin City Limits stage this Saturday, October 27 for their first performance on the famous PBS TV series. The band will be playing songs from their latest album Be The Void among others. Be sure to tune in tomorrow night and check out our recap from their show earlier this month in Los Angeles at the Ford Amphitheatre. 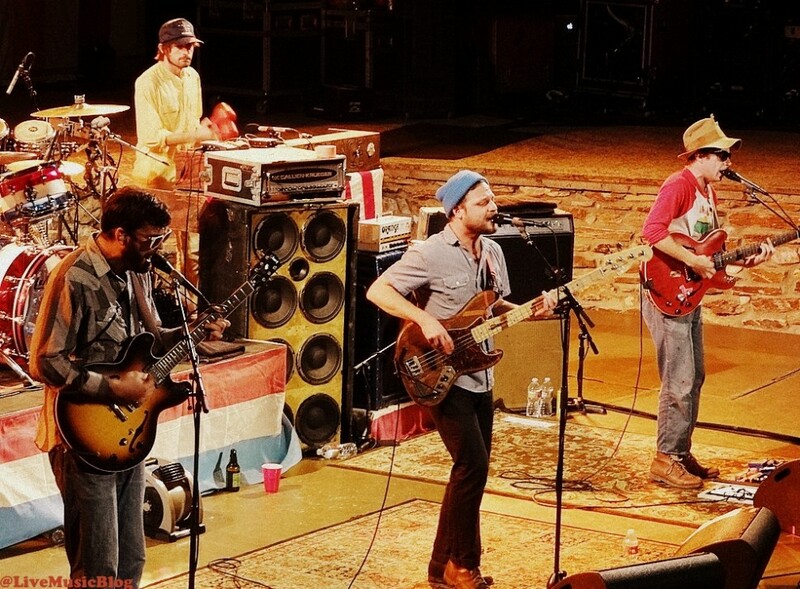 Continue below for the remaining Dr. Dog tour dates for 2012. Next week, the band will embark on one final leg of their Be The Void Tour beginning November 1st with the first of two nights at Washington DC’s 9:30 Club.